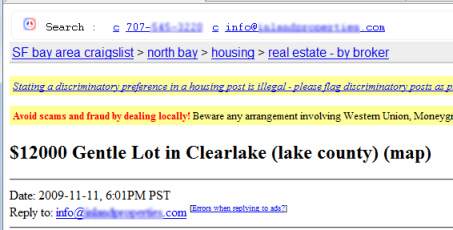 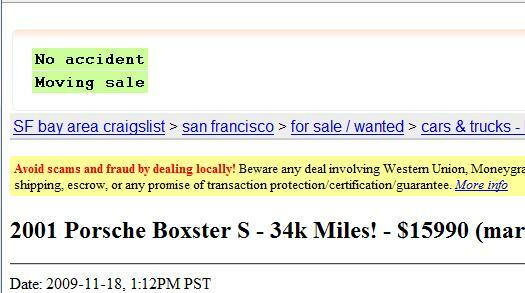 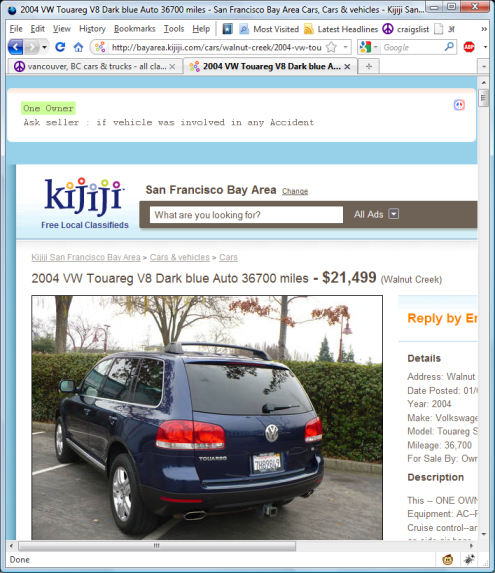 Created Google Chrome extension and a Greasemonkey userscript that makes it easy to do search on phone number or email listed in craigslist posting. 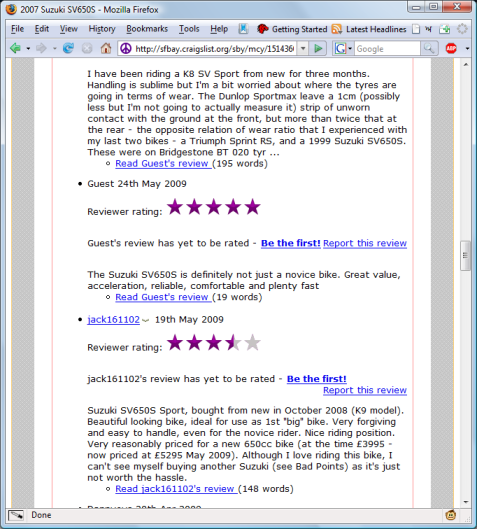 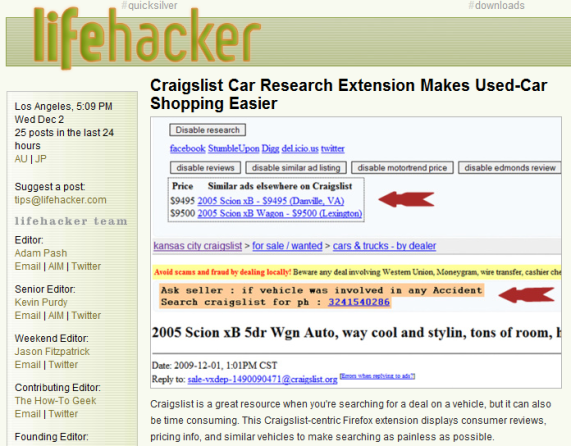 Its useful for finding out if the listing poster has posted anything else on internet. 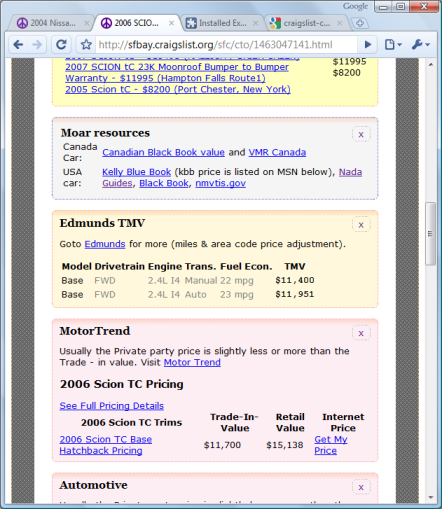 Easy reverse phone lookup. 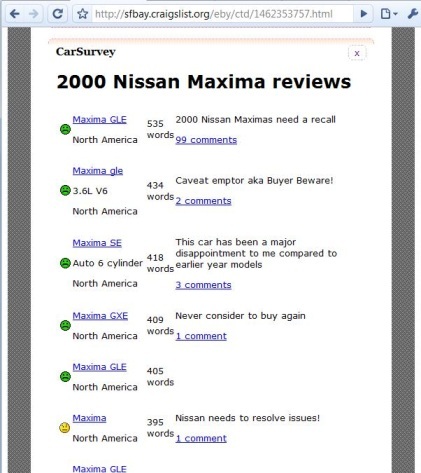 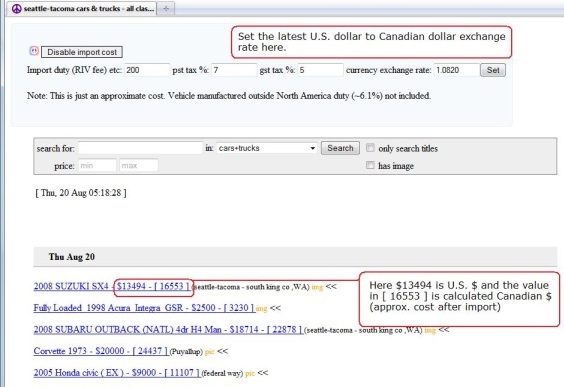 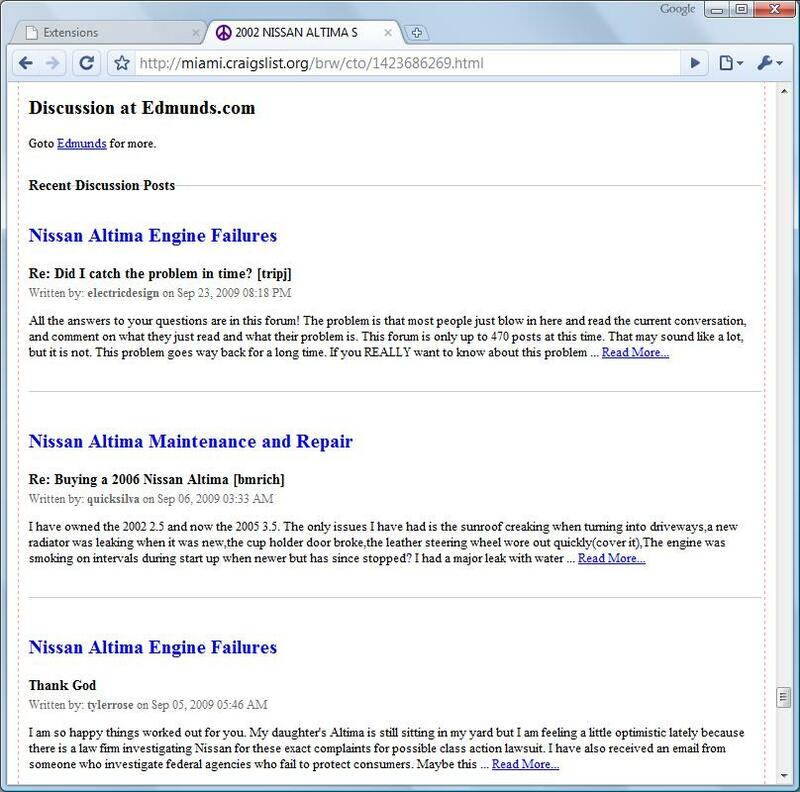 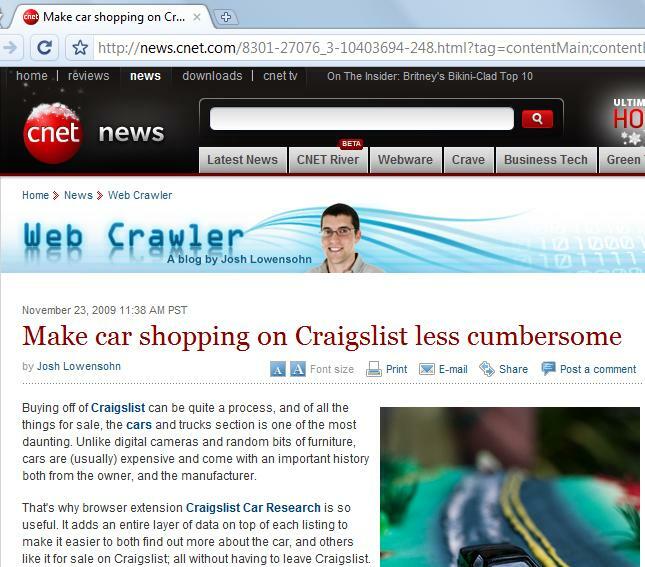 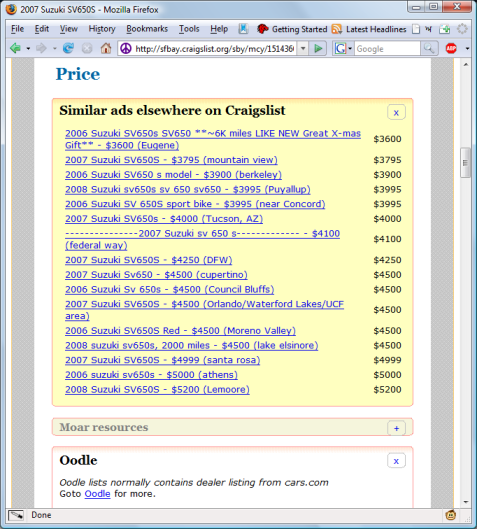 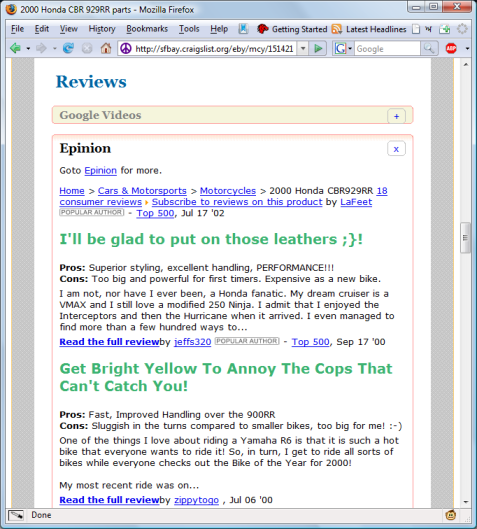 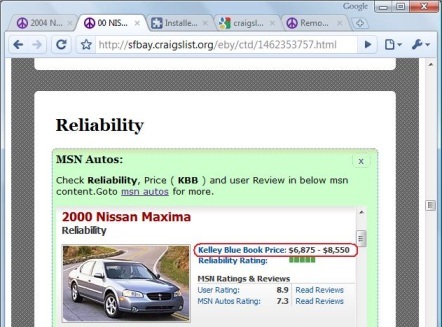 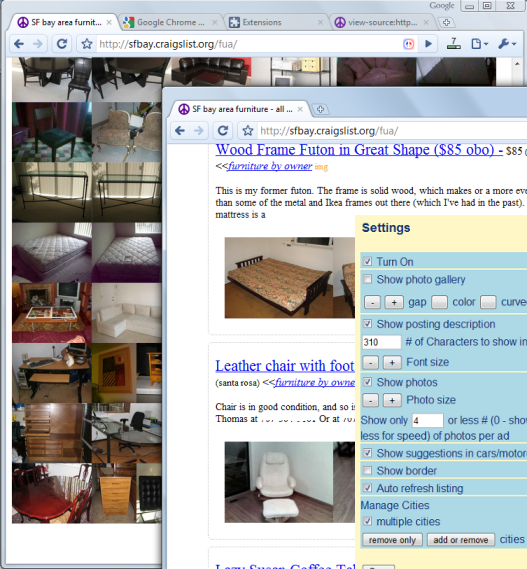 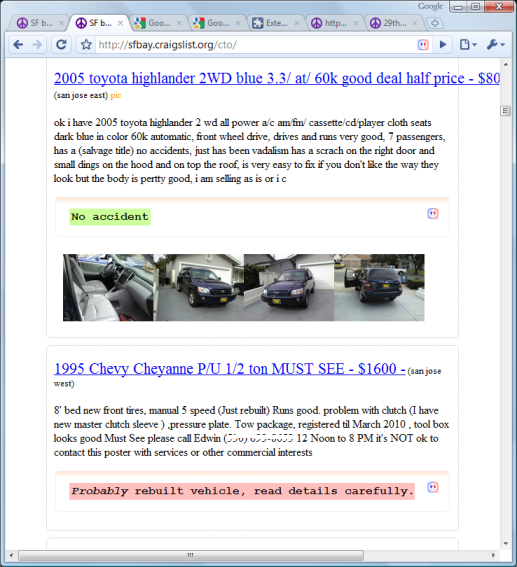 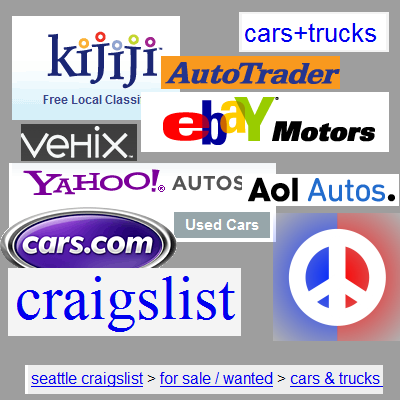 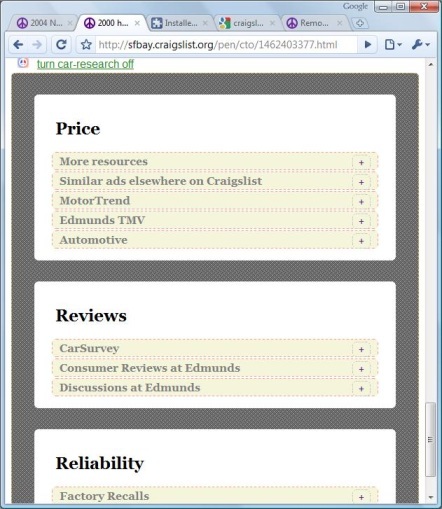 craigslist-phone-search as Greasemonkey userscript for Firefox browser. 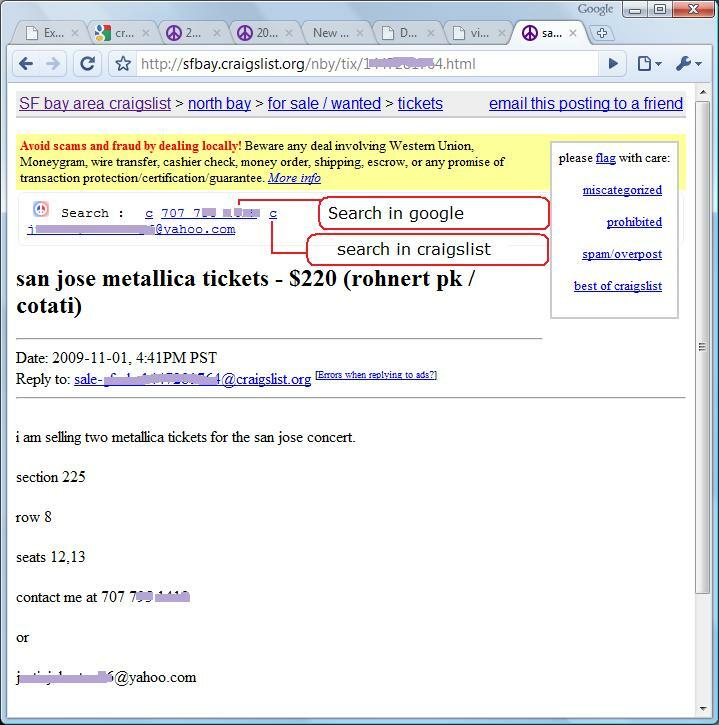 If email is listed then it also creates easy search to find out about the website/company of the poster. 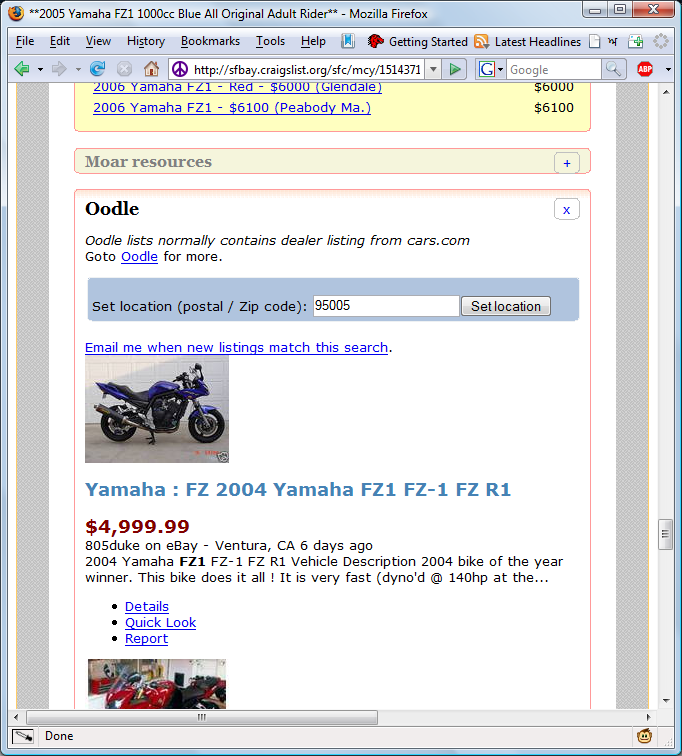 Also quick way to do reverse phone lookup on US phone numbers.